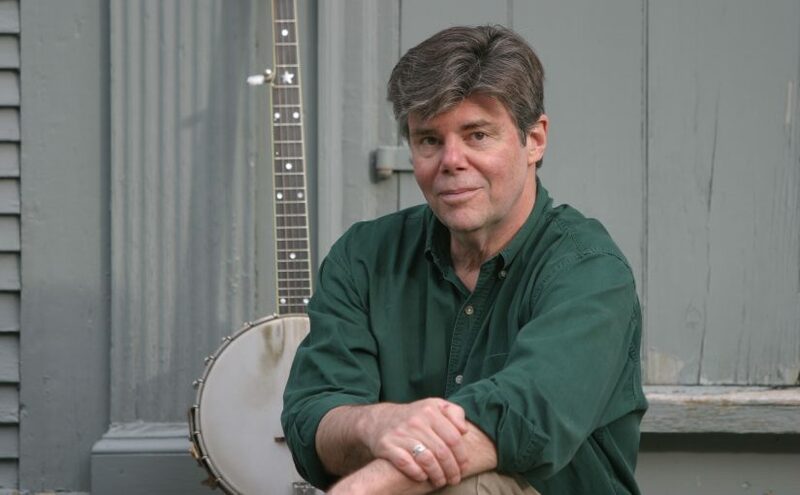 We are delighted to welcome Jeff Warner back to the SFS stage! This concert is co-sponsored by Northwest Seaport. Jeff will also be offering two workshops on Saturday afternoon. These are not ticketed events: seating on a first-come basis, with a suggested donation of $25-$10 per workshop, depending on your ability. 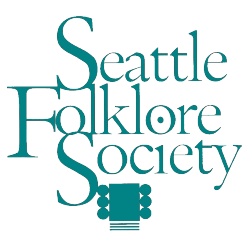 Workshops take place in the community room of the Home Street Bank, 7307 Greenwood Ave N, Seattle. Great chorus songs for your local sessions, pub sings, or church sings. We’ll explore songs that have invited group participation for generations – on both side of the Atlantic: drinking songs, love songs, ballad choruses, shanties, sentimental songs, gospel songs, silly songs and laments – all with fine choruses. We’ll also discuss song-leading and how to introduce a song, whether it’s at a pub or a school gathering. This participatory workshop will help you get your songs across to any audience. We’ll work on phrasing, control, pitch, style, performance technique and repertoire choice. Using traditional American singers as our guides we’ll explore storytelling through song. Open to all: beginners to experienced. Bring songs to sing, an open mind, and a critical ear. We’ll provide a forum for making the best choices. Advance tickets are available from https://sfs-jeffwarner.brownpapertickets.com or 1-800-838-3006, and at our concerts prior to the show. Ticket sales begin approximately 60 days before show date.